How can we find the words to tell you how humbled and appreciative we are as you read over our profile? We know what we've been feeling through the process of adoption - during our first time and now our second - excitement, longing, fear, hope. We can't begin to imagine the range of emotions you must be feeling as you try to make your choice. We so respect and honor you as you work towards your decision. We are Kevin and Katie and we've been together for over twenty years, married for almost fifteen. We've created a lot of great memories during our time together and truly consider ourselves best friends. Five years ago we decided we were ready for the ultimate adventure of parenthood. We were blessed with a pregnancy shortly thereafter but Katie miscarried at twelve weeks. Due to a variety of circumstances, we learned we had a 1% chance of conceiving naturally. We were of course devastated but after a lot of time, thought and prayer, God laid adoption on our hearts and we knew that this was our new path to parenthood. Although we've felt grief and sadness for what we couldn't have, we wouldn’t change our journey because it’s what led us to our son, Benjamin Andrew, who we adopted in September 2015. Ben has been an absolute joy and we have so cherished parenthood – both the good days and the challenging days. We have an open relationship with Ben’s birth mother and her two other children, exchanging pictures, texts, and getting together a couple times of year. Two and a half years later, it’s become clear to us that we are meant to expand our family and adopt again. Ben is excited for a sibling and we are excited to become a family of four. Please know we are willing to maintain as open of a relationship as you are comfortable with. 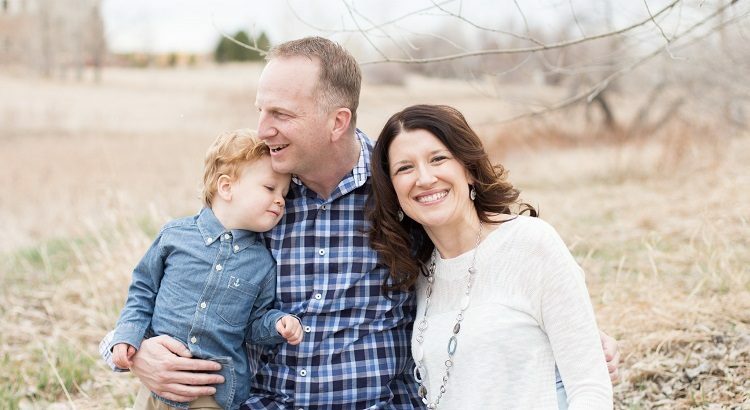 We live in beautiful Fort Collins, Colorado and are surrounded by a large network of friends and family who are eager to meet our next child. We promise you that your baby will experience a life of love and care, brought up in a Godly household. While hardships are inevitable in this world for any son or daughter, we promise we will be there with whatever resources and support is needed every step of the way. We would love to meet you! Here's a link to our full profile book if you'd like to learn more about us. We know this isn't an easy decision and we will support whatever you decide. Thank you again for taking the time to learn about us. We are praying for you during this time and are wishing you all the best! Ryan & Stephanie (ID#1005021) Woody & Amy (ID#1004295) - MATCHED! !